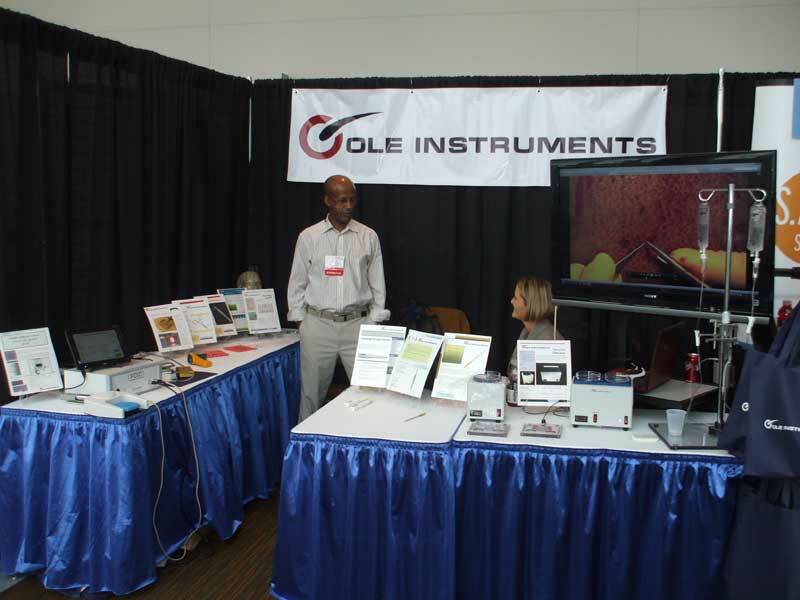 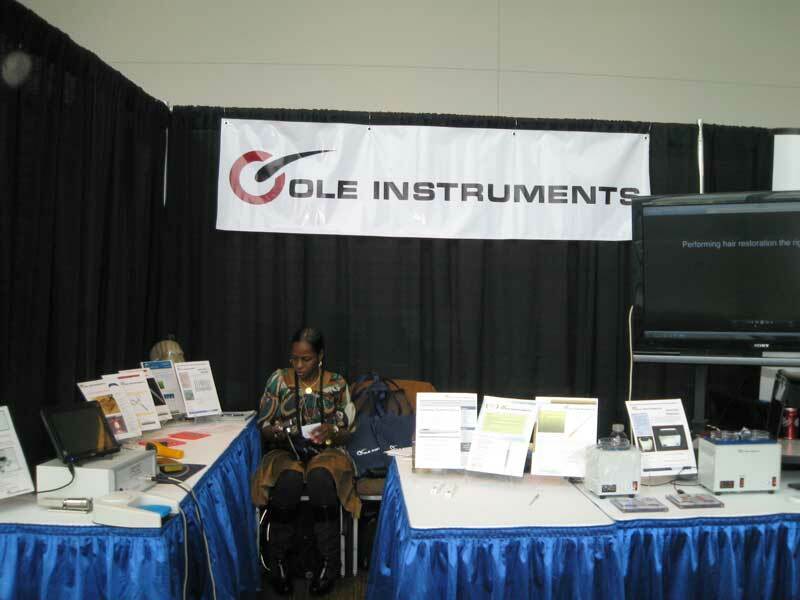 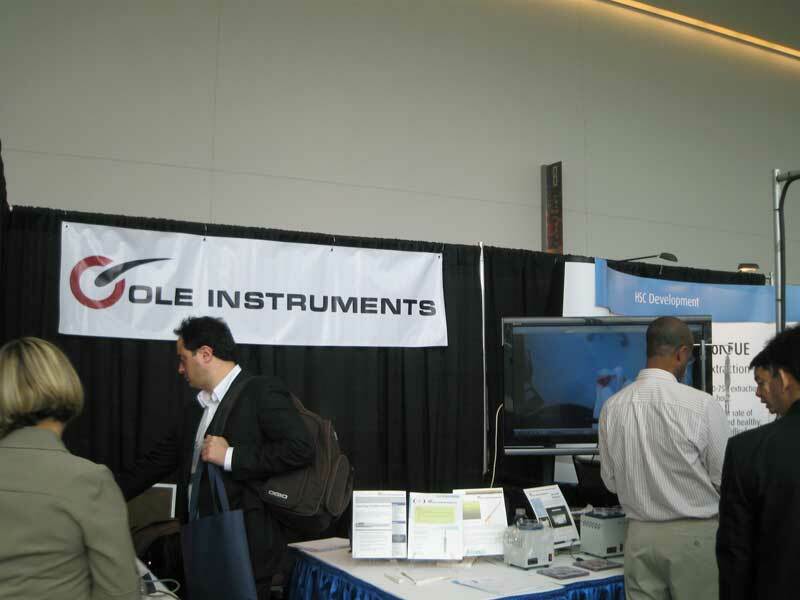 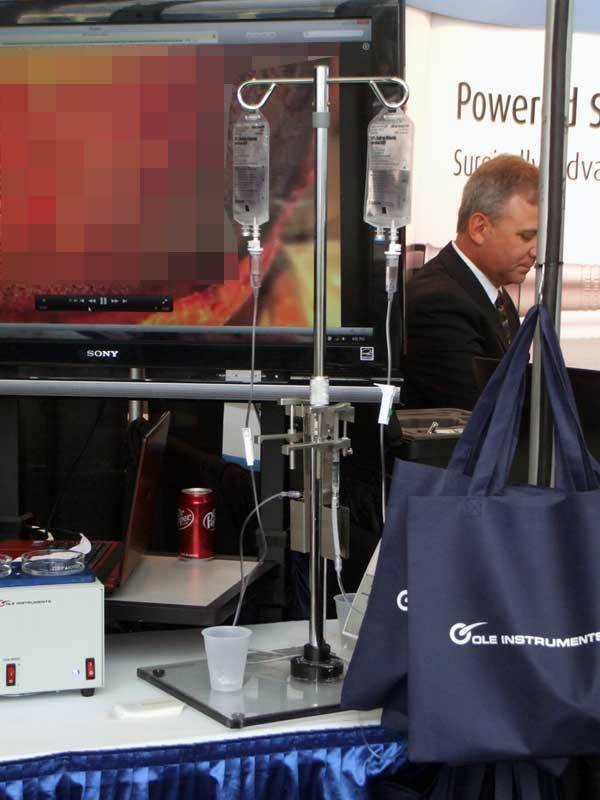 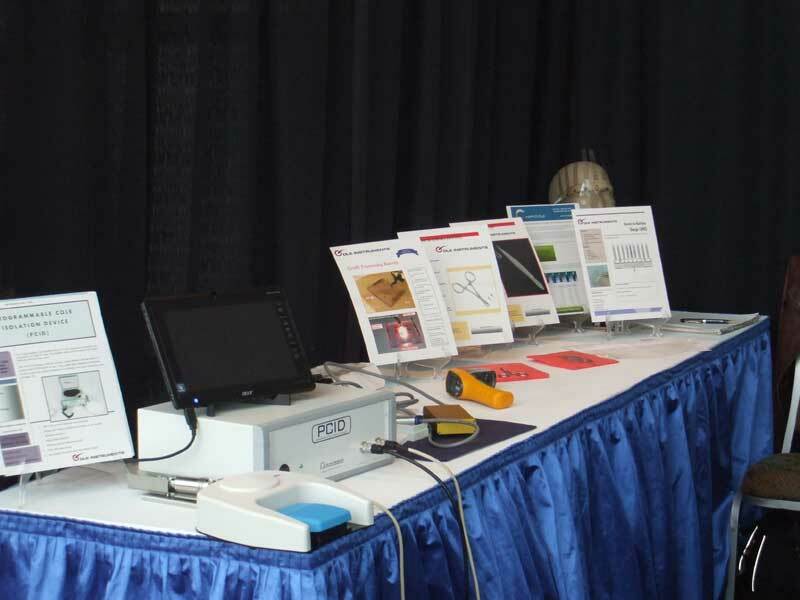 Cole Instruments attended the 2011 ISHRS meeting in Anchorage, Alaska in September. 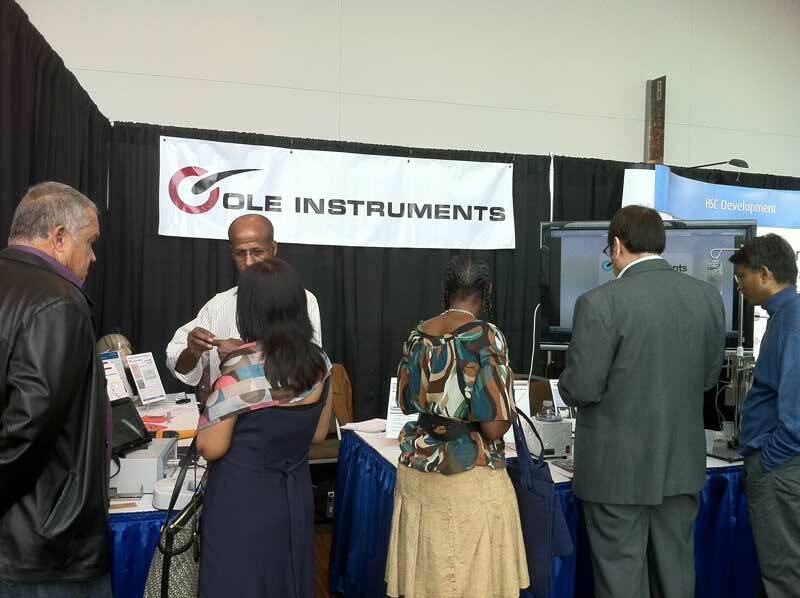 Over 300 ISHRS members registered for this meeting. 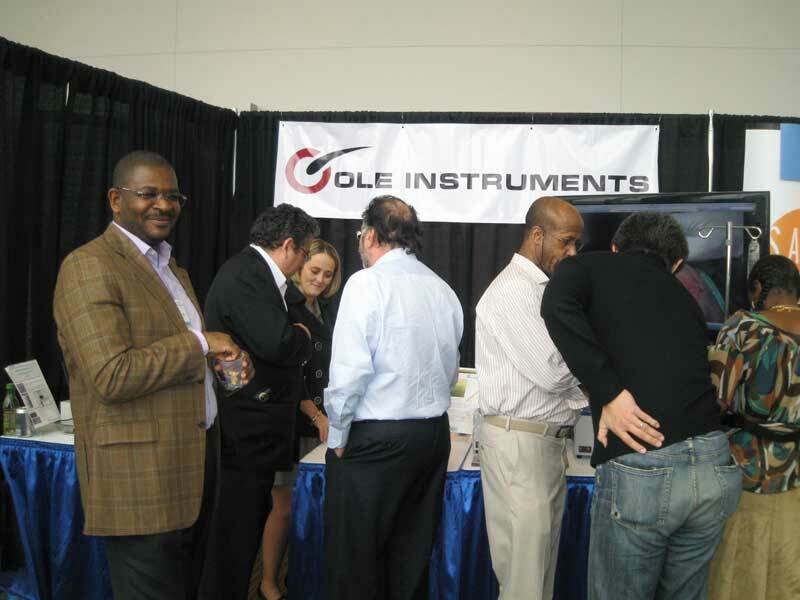 Physicians enthusiastically purchased the Cole Instrument line of surgical tools. 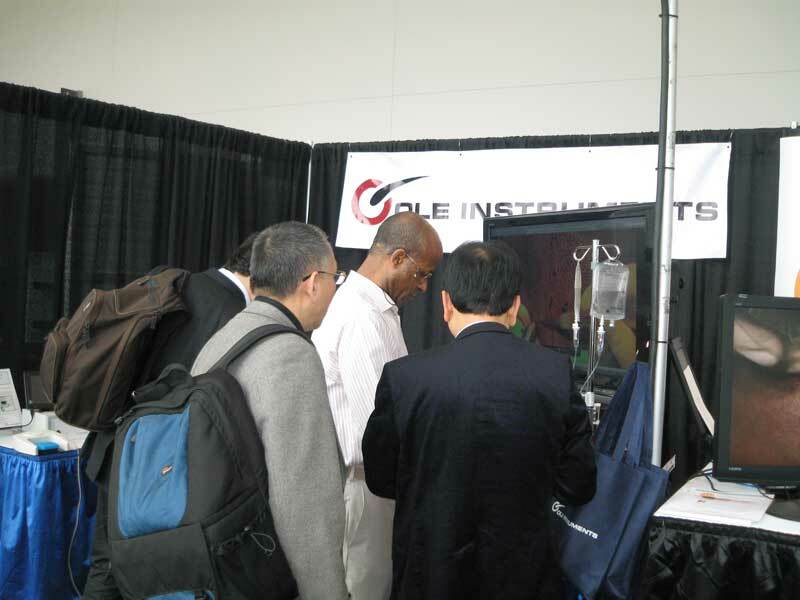 The graft chiller plate and the CIT method of FUE instruments were in high demand. 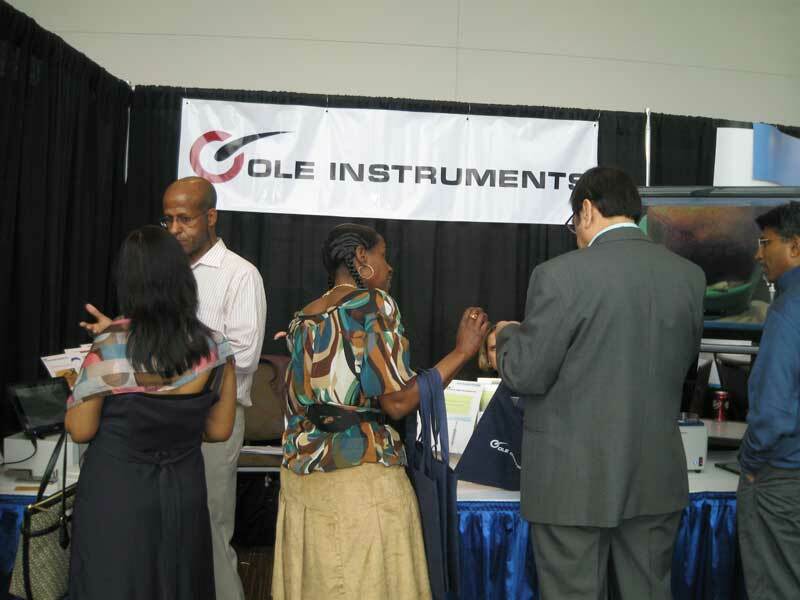 A number of instruments were completely sold out at the meeting. 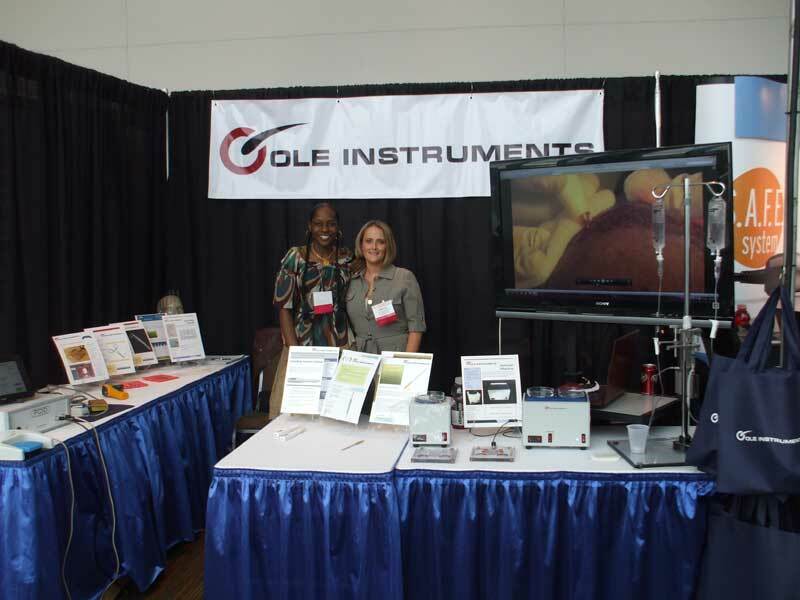 Physicians recognized the superiority of the Cole Instrument FUE punches over all other punches in terms of a sharp edge, thin wall, and hardened steel. 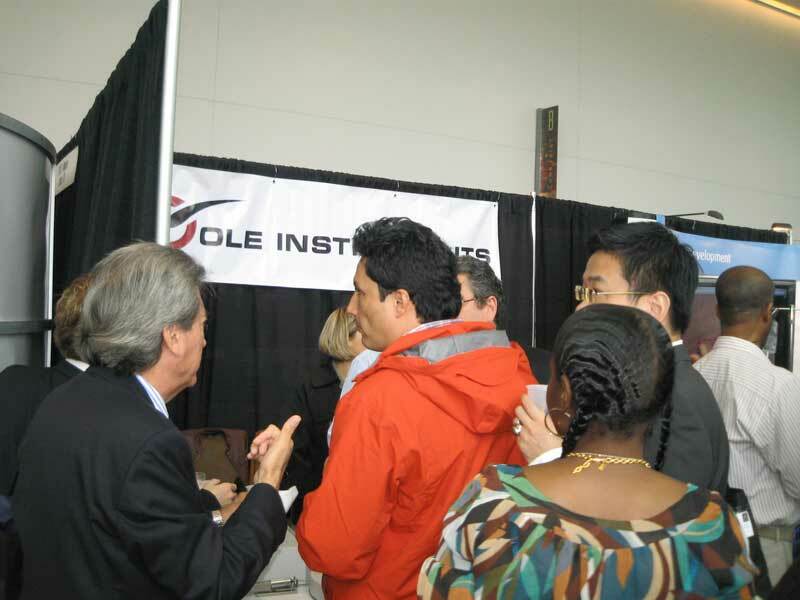 Physicians were also impressed with the accuracy and low transection rate of the power follicular isolations devices produced by Cole Instruments (PCID). 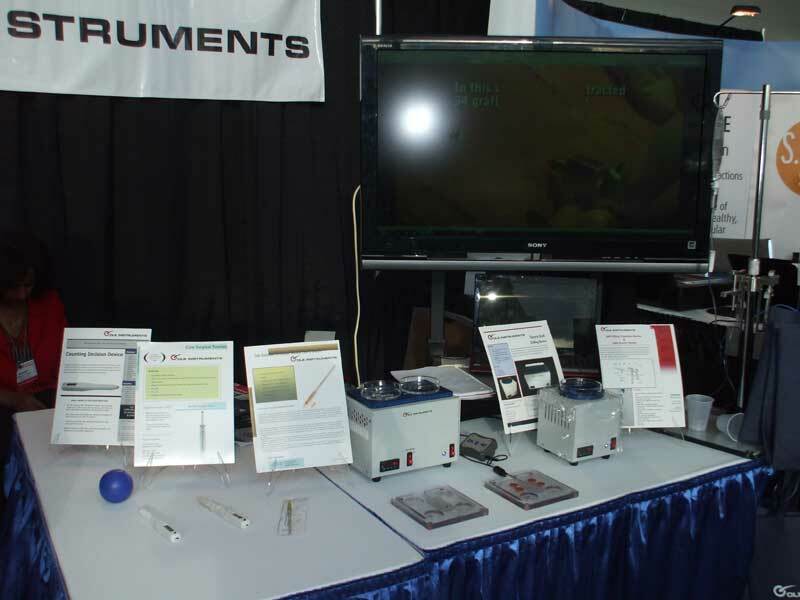 The Cole method of harvesting follicular units is three to four times as fast as the ARTAS robot FUE system and has a follicular transection rate less than one-half as high as the ARTAS FUE robot. 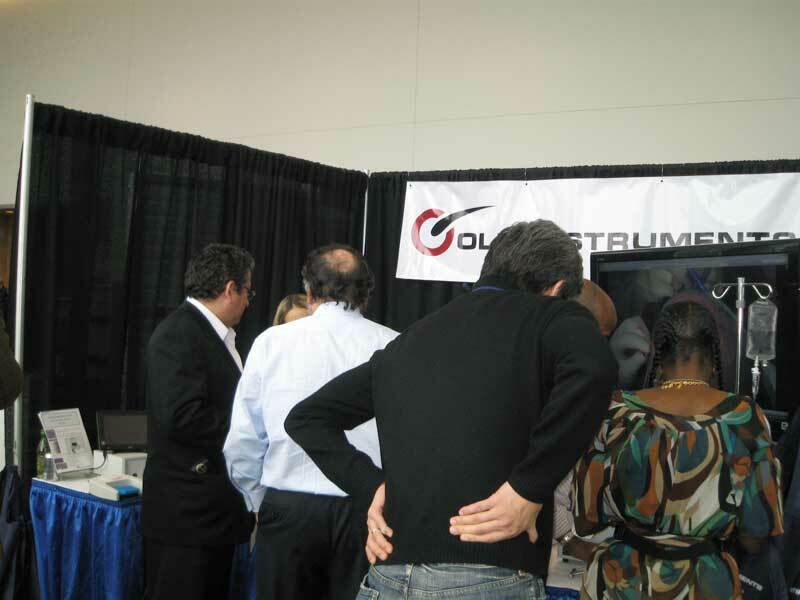 Physicians who purchased the ARTAS robot immediate obtained a device that is well behind in safety and technology as compared with the Cole Instrument line of FUE equipment. 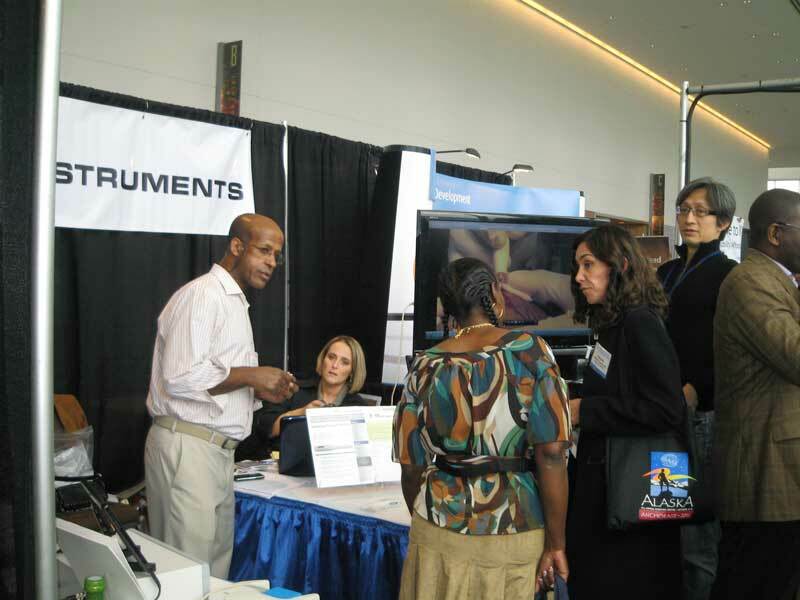 Not only this, physicians who purchased the ARTAS robot paid Restoration Robotics $200,000.00 USD, as well as $1.00 USD per graft. 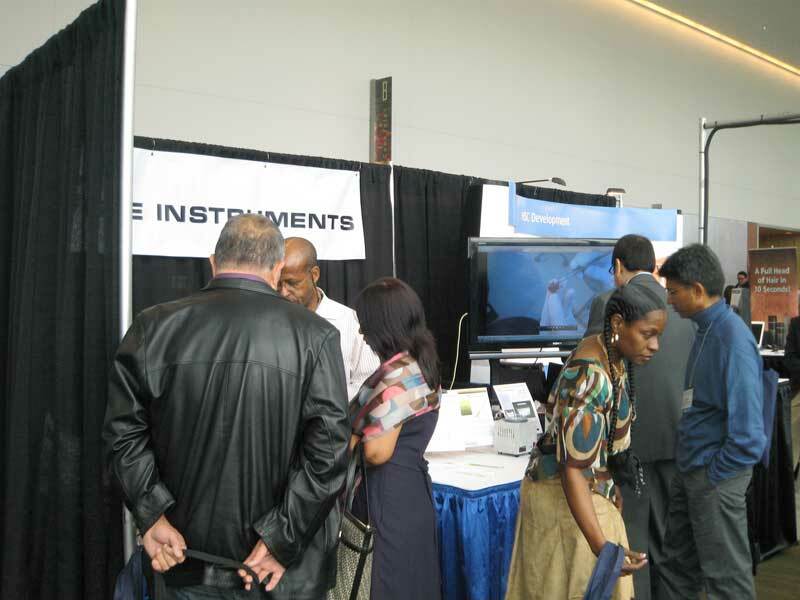 The ARTAS robot has only a handful of patient results, while Cole Instruments have produced over 4000 patient results and counting.